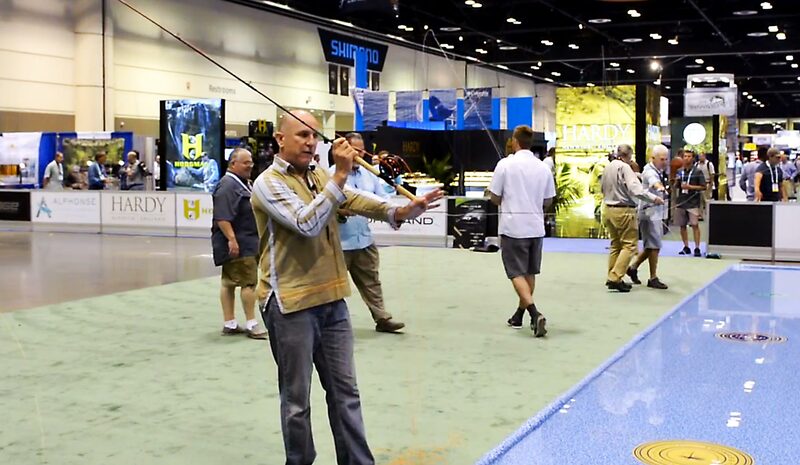 Surf fly-fishing is becoming more popular and with it a new style of 2 hand rods. Anglers fishing the surf with fly rods know all too well the fatigue that comes with repeatedly hucking a line a hundred feet int the ocean. 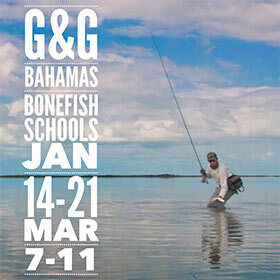 To solve that problem many surf anglers are turning to 2 hand beach rods. These long, powerful rods trade in the double haul for a smooth 2 hand casting stroke with a compact range of motion. Thanks to the power of the long rod that hundred foot cast becomes almost effortless. When Tim Rajeff told me Echo would be releasing the new Beach Boost for the surf crowd, I knew a lot of our readers would be intrigued and many equally perplexed. The world of 2 hand overhead casting is pretty small and plenty of anglers will surely not know where to start. Fortunately, Tim was all too happy to give us a few tips on casting these cool new rods. You can get more info about the Echo Beach Boost HERE. Watch the video for Tim Rajeff’s 2 hand overhead casting tips. This entry was posted in Fly Casting, The Hot Ticket and tagged 2 hand casting, echo beach rod, fishing, Fly Fishing, fly fishing blog, fly fishing lessons, Fly Fishing Photography, fly-fishing beach, Gink and Gasoline, how to fly fish, Kent Klewein, learn to fly fish, Louis Cahill, photography, surf fishing by Louis Cahill. Bookmark the permalink. How do you incorporate the stripping basket if all of the casting motion is in front of you??? The guys I know who fish surf wear the basket lower around their waist. It stays out of the way. Interesting info. May I ask what line you do you recommend using with this method? I’ve been using an AF Rage, or Rio Outbound Stealth. I’ve not fished this rod but apparently you can use a “regular” fly line, rather than a shooting head & running line. I would start with a RIO Outbound.